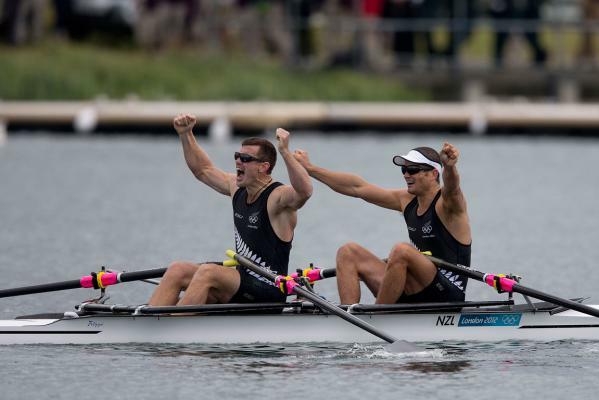 New Zealand has earned two gold medals in the space of 50 minutes at the London Olympics after two impressive rowing performances at Eton Dorney tonight, adding to the gold won in the men’s double sculls yesterday. Olympics: Who are those cyclists at the rowing? 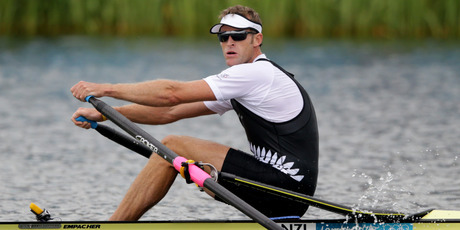 Who are the cyclists keeping pace with the rowers at the Olympics? Why have a B final? 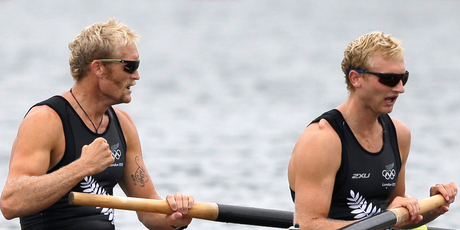 And what exactly is a repechage anyway? 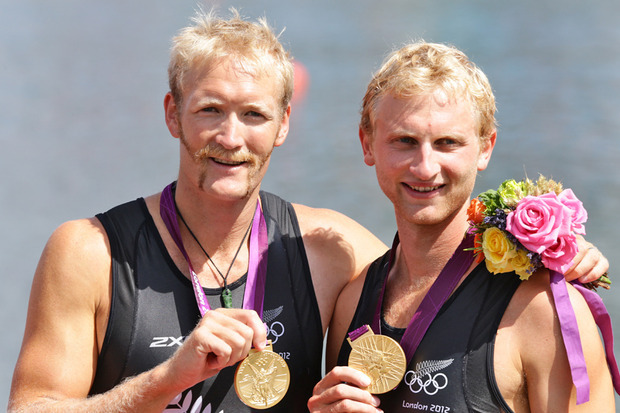 NZ Herald’s David Leggat answers all the questions you were too afraid to ask. 1: Who are those cyclists keeping pace with the rowers? Coaches of the crews. Rather than try and watch how their charges are performing from 1500 metres away with binoculars, they cycle alongside, all the while keeping an eye on traffic in front.